and here comes an opportunity, I was invited to try out the Mirco-Cap Hydrating Facial Treatment + Hot Stone Shoulder Massage at Serene Aesthetics Beauty Salon (the Cheras branch). Here is a bit about Serene Aesthetics. 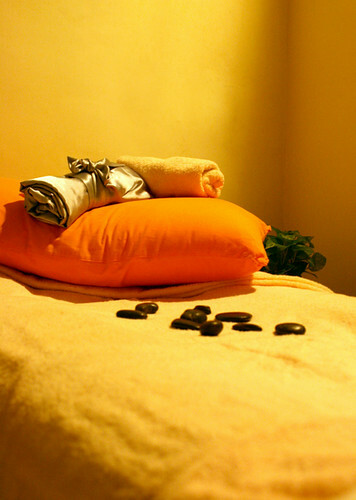 A sanctuary of tranquility where beauty is refined and the body & soul rejuvenated. 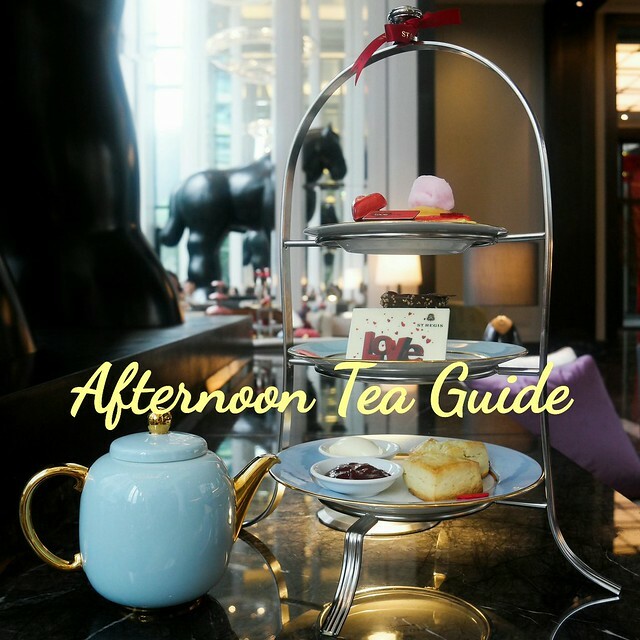 Indulge in a relaxing and soothing ambiance that helps you recharge and unwind. Serene Aesthetics opened its door in 1991 with the first beauty salon in Pudu Plaza, KL. Since then, it has established many more salon outlets in Klang Valley to as far as Johor Bahru. 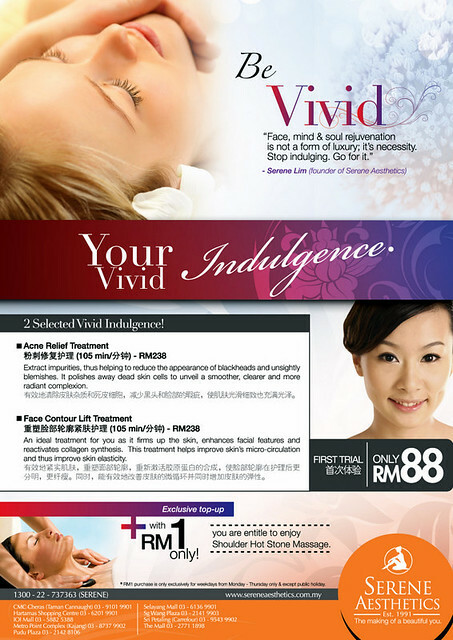 And currently, Serene Aesthetics have expanded to a total of 9 outlets in Klang Valley area. Serene Aesthetics‘ products are fully imported from Europe. One of them is Soskin. 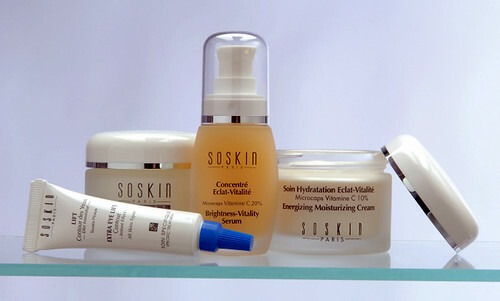 Soskin products are developed from blending medical-grade plant and marine actives, protein and clinically-proven skin compatible bases to create therapeutic and luxurious products that give clearly visible results. 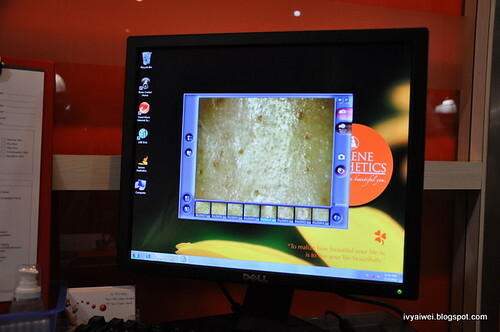 Before the facial session, I was seated for a skin analysis and consultation. The beautician checked and analyse my skin to determine the suitable skincare on me. Blackheads, Whiteheads and whatever heads, They are all over my nose, forehead, chin and cheeks. I was assigned with the Micro-cap Hydrating Treatment which is one of the maintenance treatments to hydrate my skin, reduce the blackheads and to glow me up. The facial started with scalp massage to relax me down. 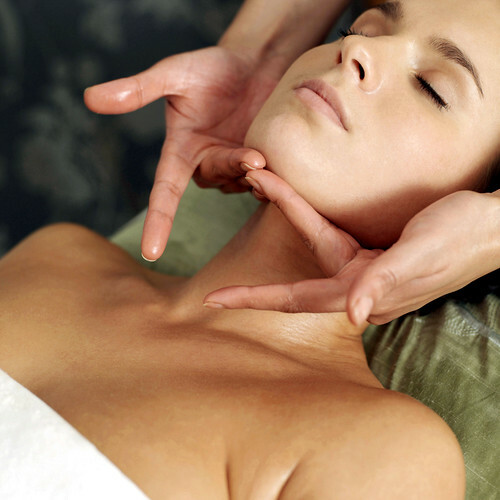 and then it comes to double cleansing, cleansing, scrub, extraction and lymph drainage massage and finally the mask. After the extraction, the beautician massaged my face with soothing gel. According to her, that is to reduce the inflammation and redness after the extraction. After applying the mask on my face, she then started with the hot stone massage on me. It was a super relaxing massage, using hot stones; she massaged over my shoulders and the back. Ahhh…. There goes the stress 🙂 I fell asleep soon after the massage. After 15 mins, she washed off the mask, toned and moisturized me. And I walked off with a more hydrating and glowing skin. Thanks to Serene Aesthetics and MyDeal for this lovely treat. You can now experience the Acne Relief Treatment or Face Contour Lift Treatment at just RM 88 (normal price: RM 238) and add on the Shoulder Hot Stone Massage at only RM 1 (normal price: 48). Do take note that this top up of shoulder massage is available on weekdays. For first trial only and it is available until end of the year. The add on massage deal seems very appealing..